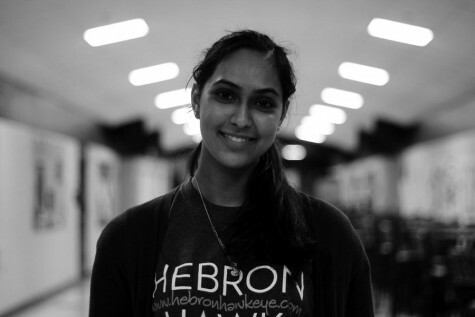 Sophomore Maleeha Ahmad is a staff writer and this is her first year on staff. Maleeha enjoys reading, playing basketball, and mocking pop culture. She loves food, kangaroos, and hanging out with her hip grandmother.